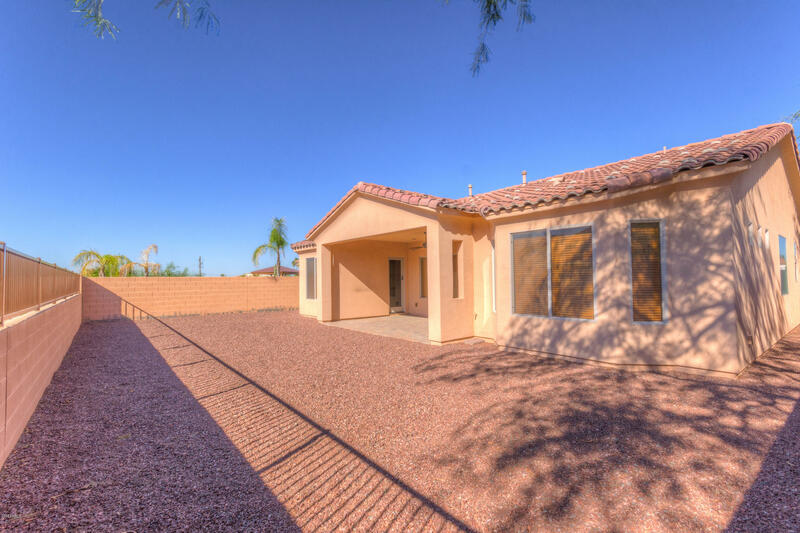 Wonderful 4 bedroom, 2 bathroom 2,361 square foot home with high-end upgrades and lots of extra features! 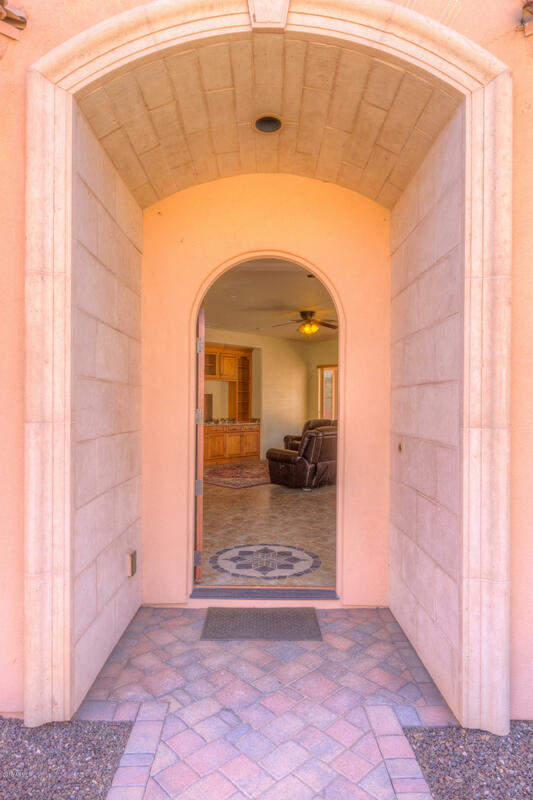 Gorgeous pavered walkways and patios lead you to this beautiful home. 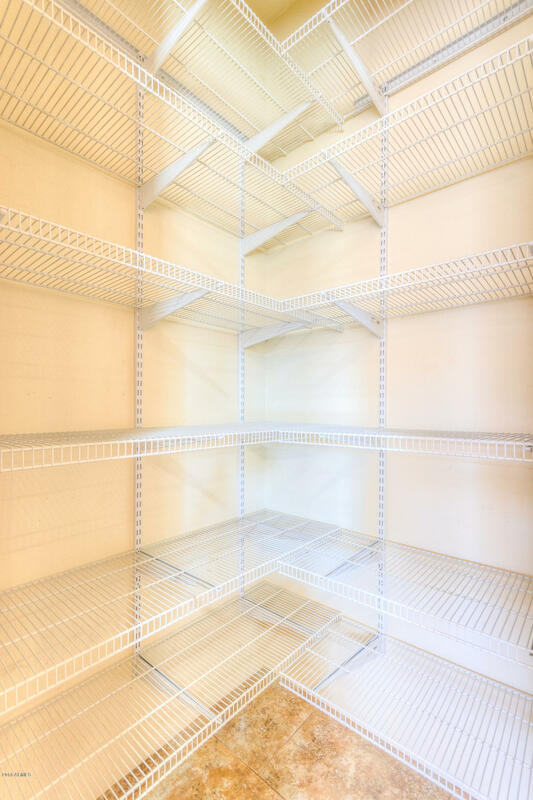 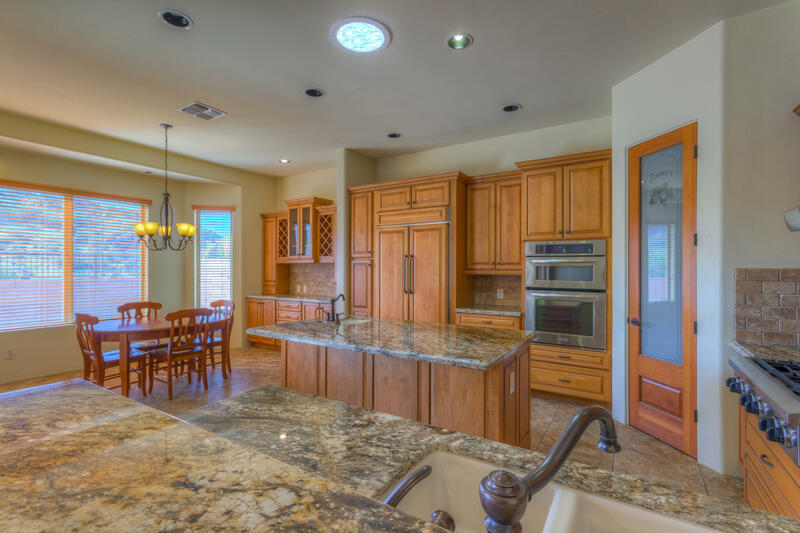 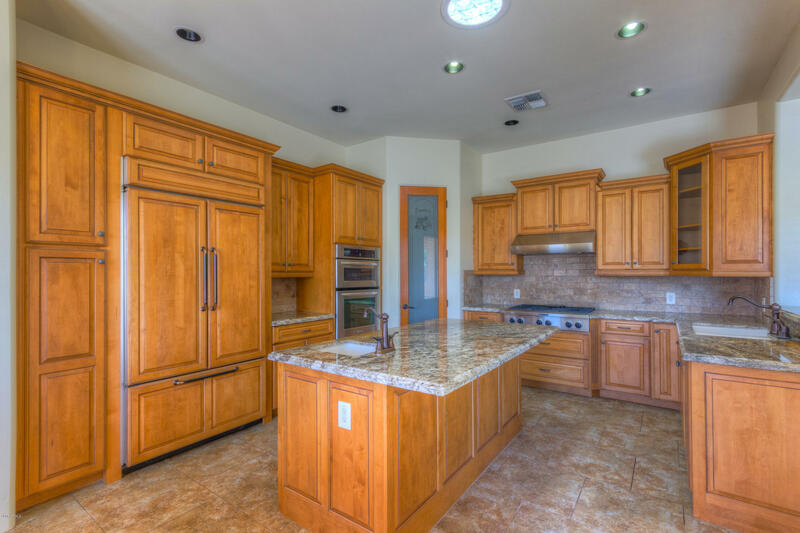 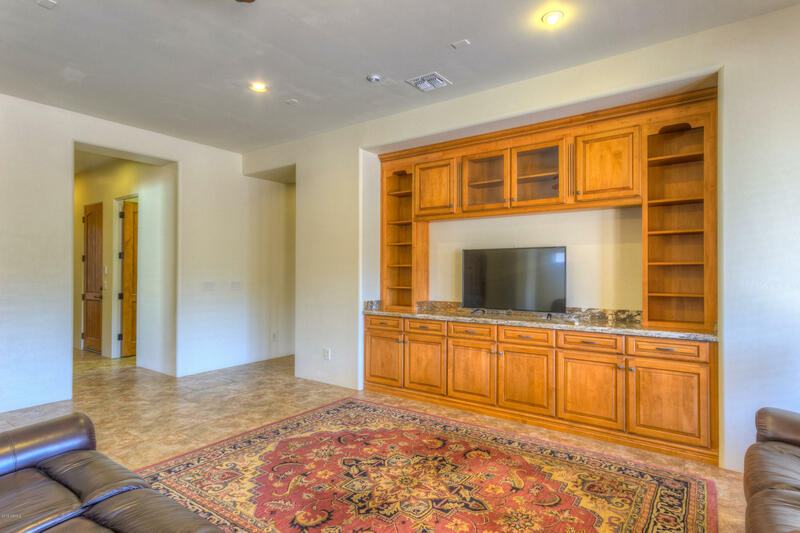 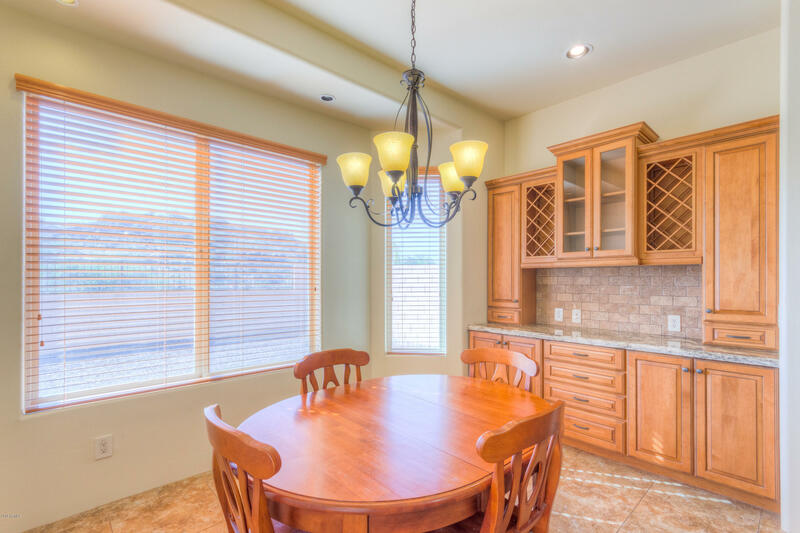 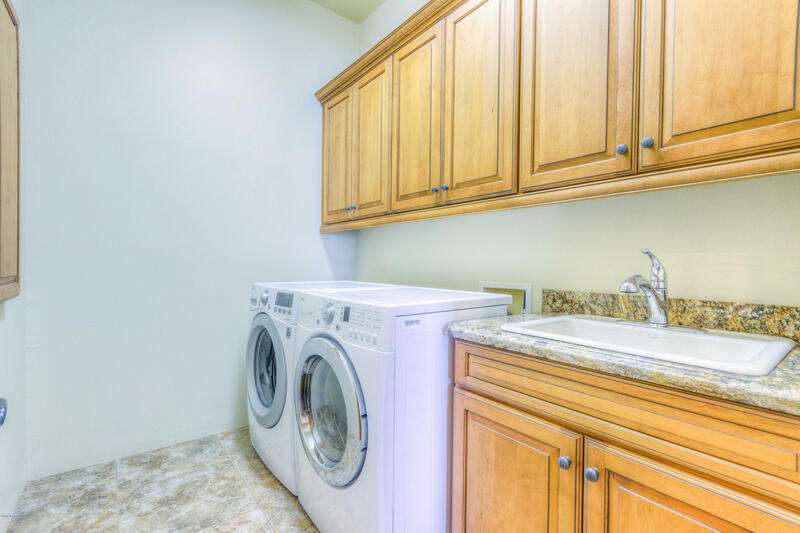 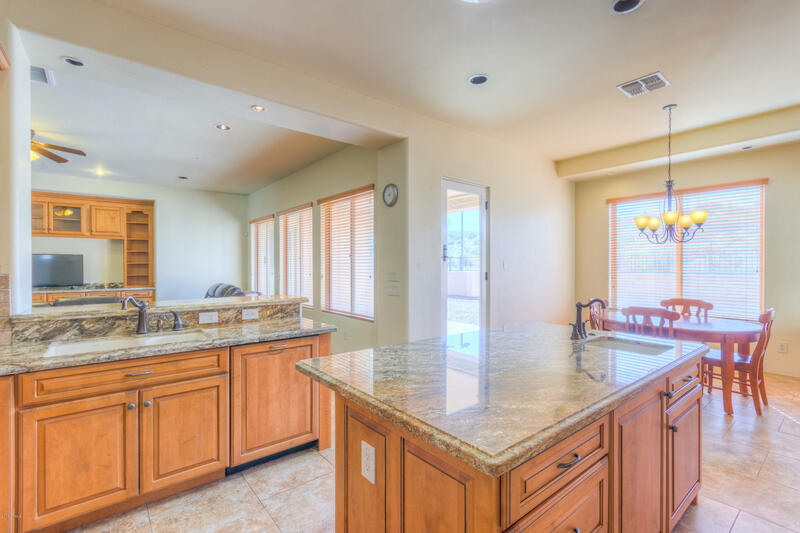 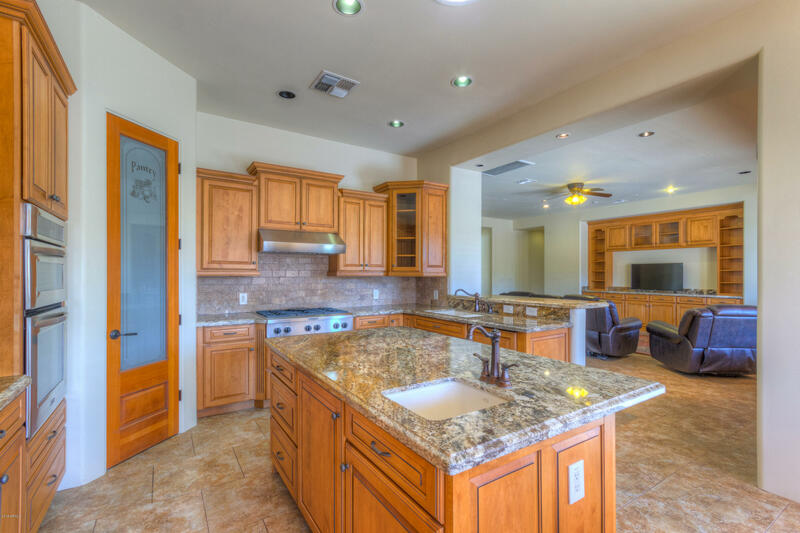 Gourmet kitchen boasts upgraded cabinets, granite counters, high-end built-in refrigerator and much more. 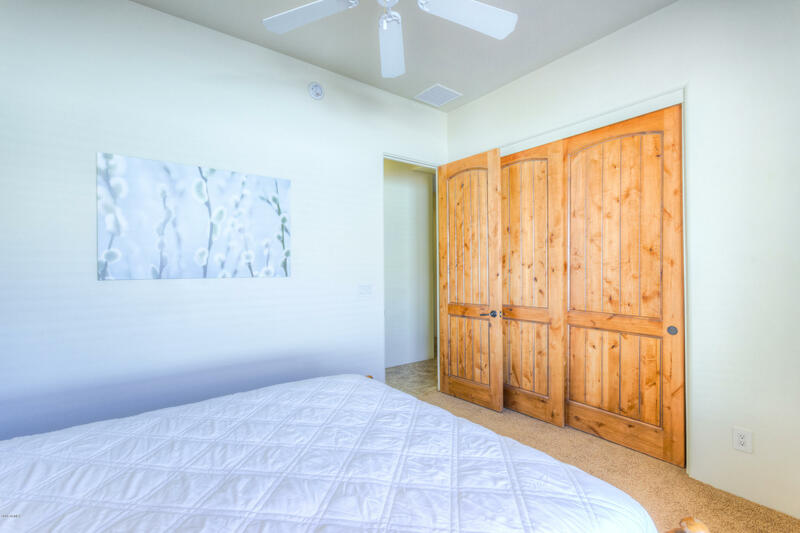 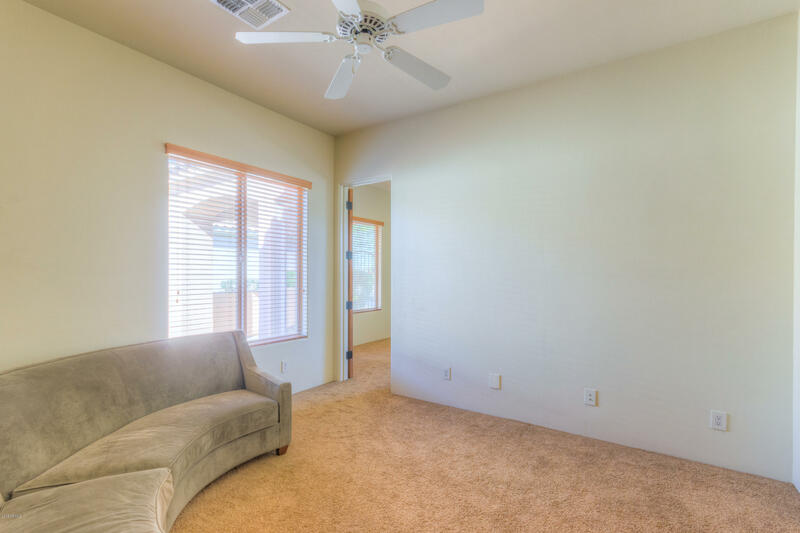 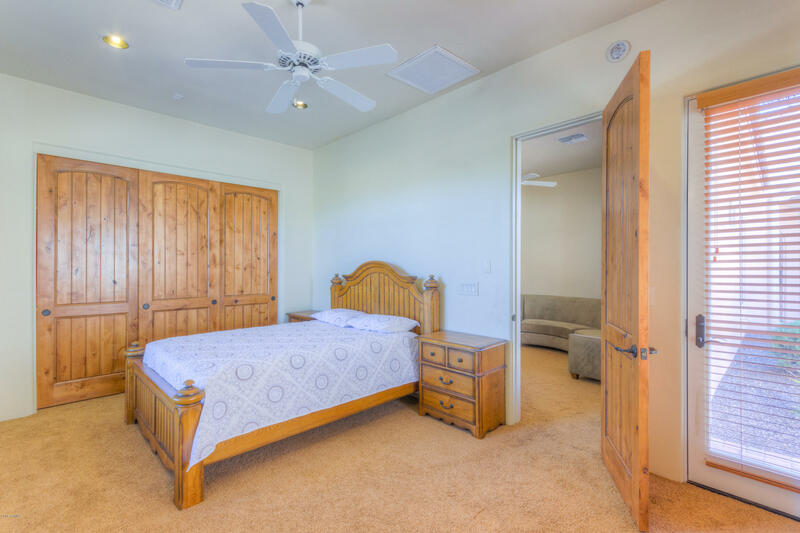 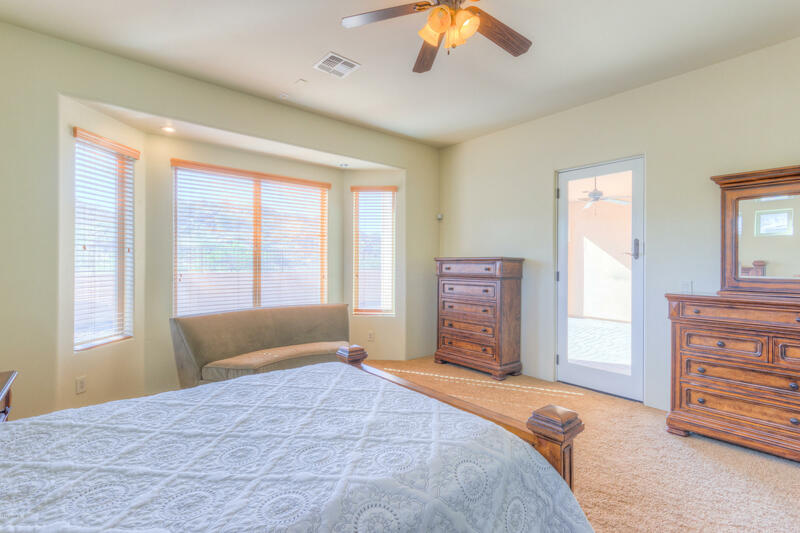 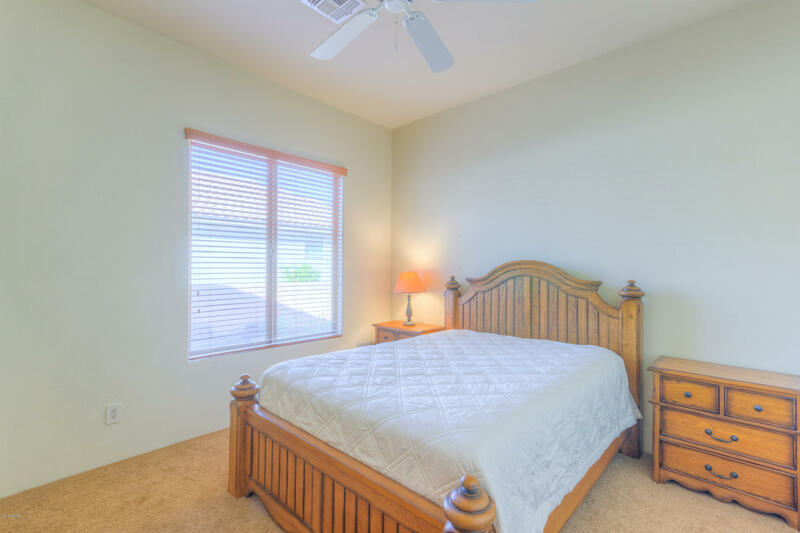 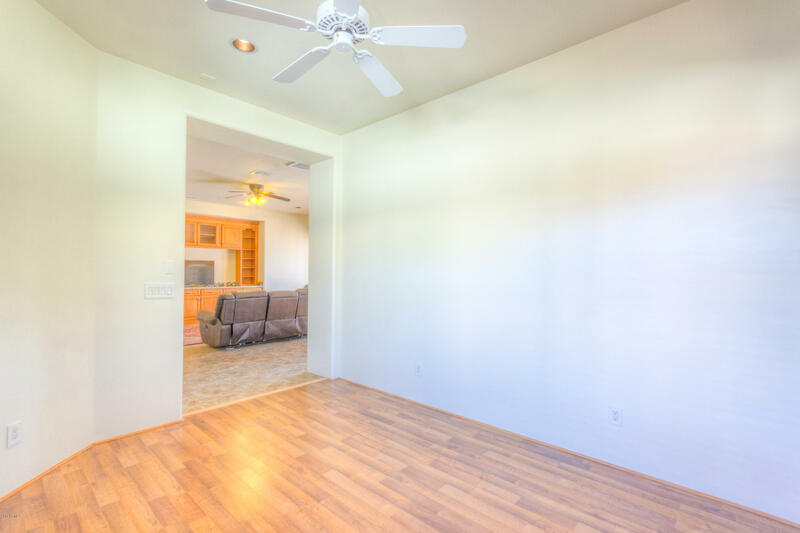 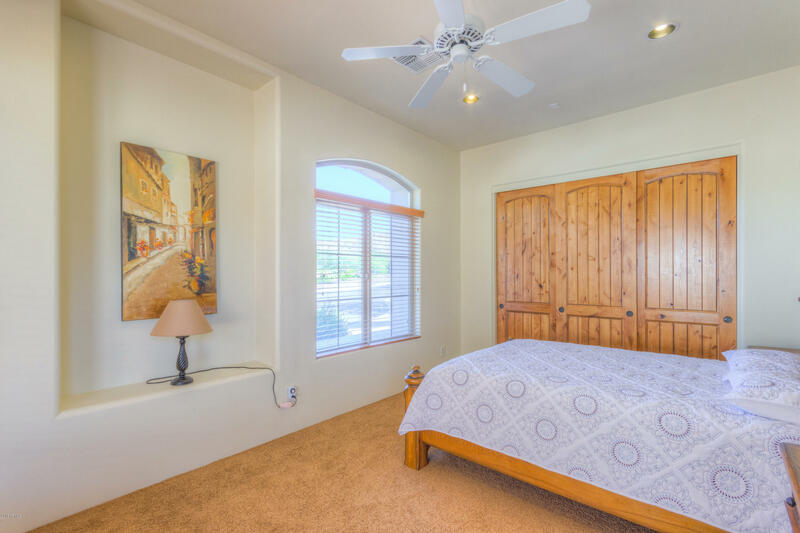 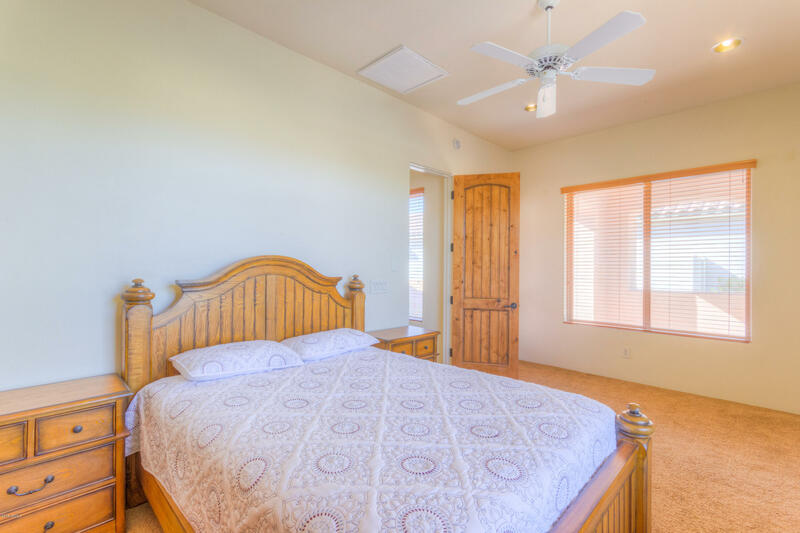 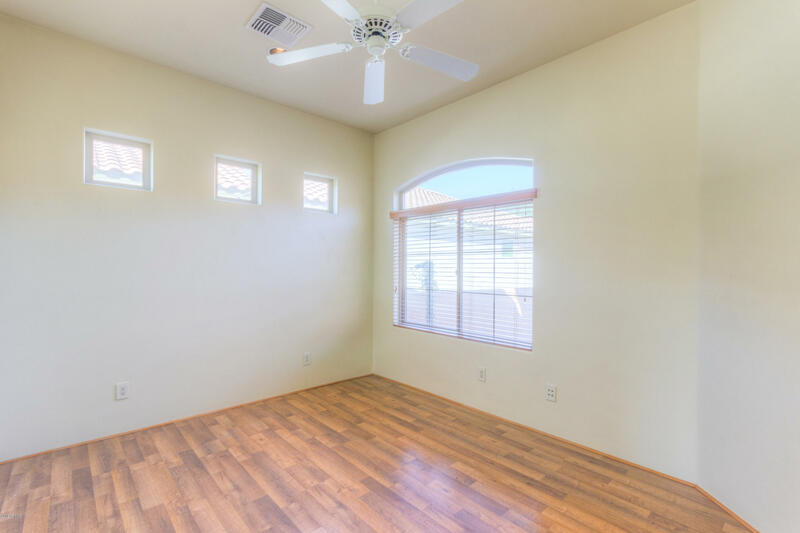 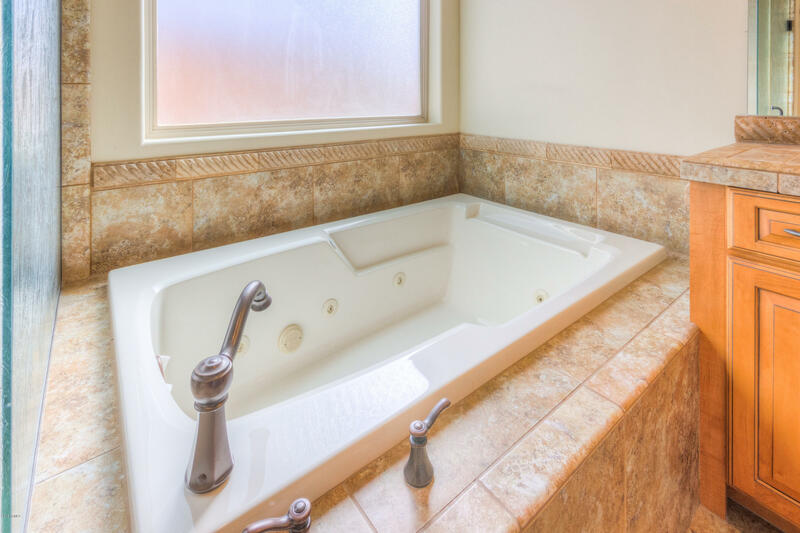 The spacious master bedroom offers a separate exit to the patio, a bay window, a full bath with separate shower and jetted tub, huge walk-in closet and more! 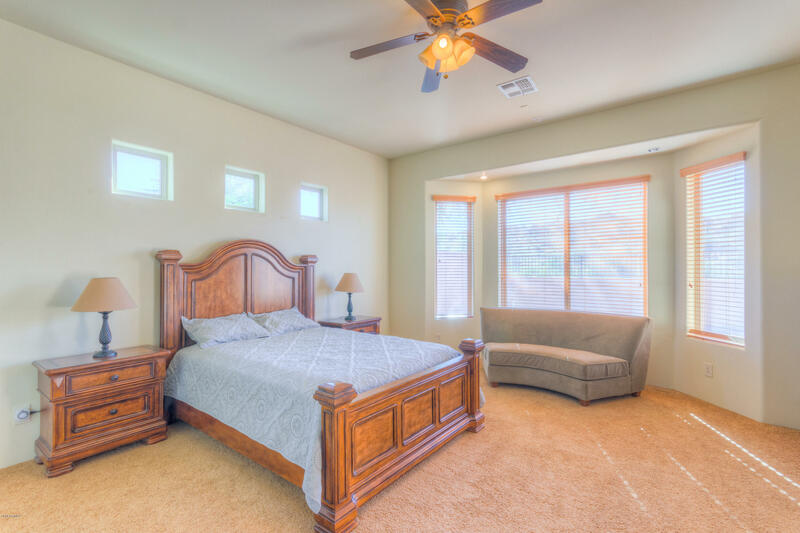 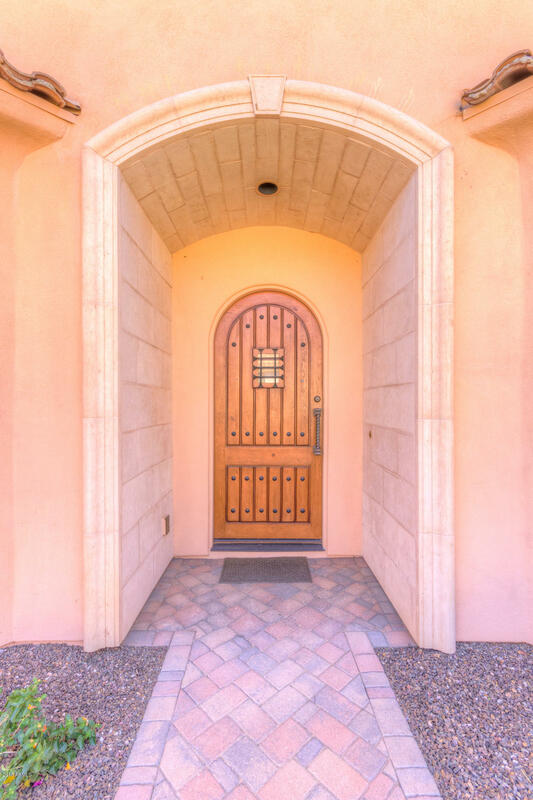 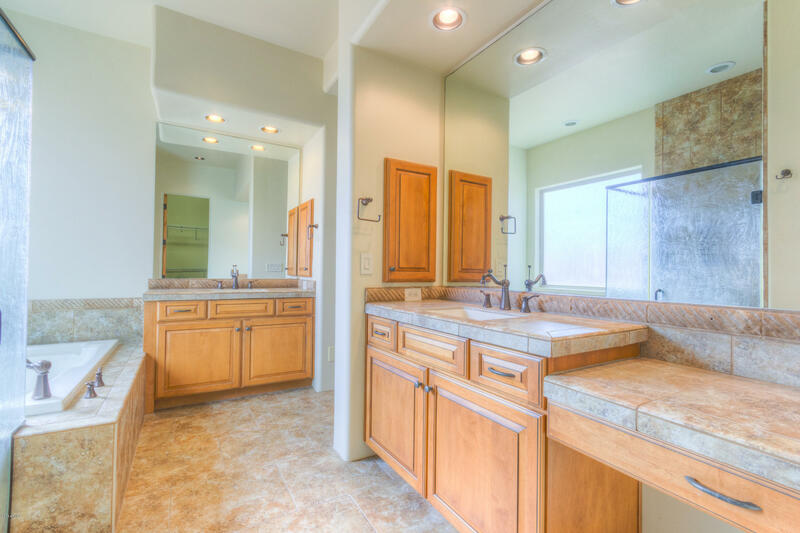 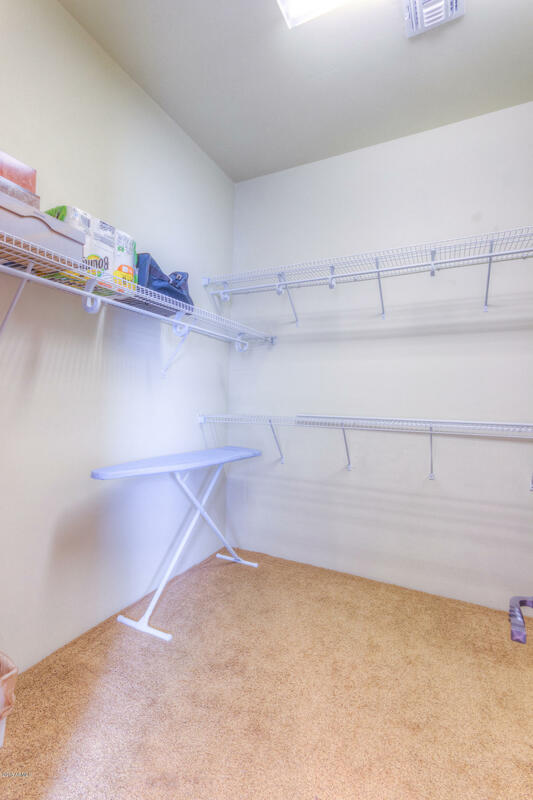 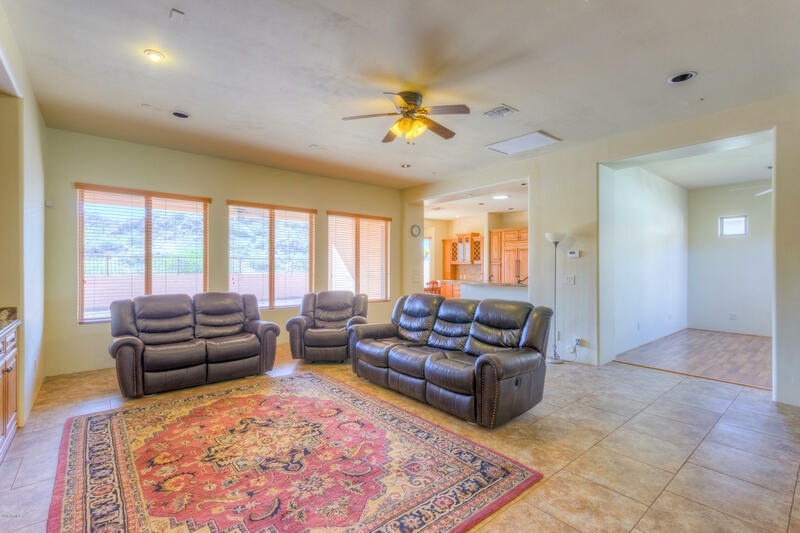 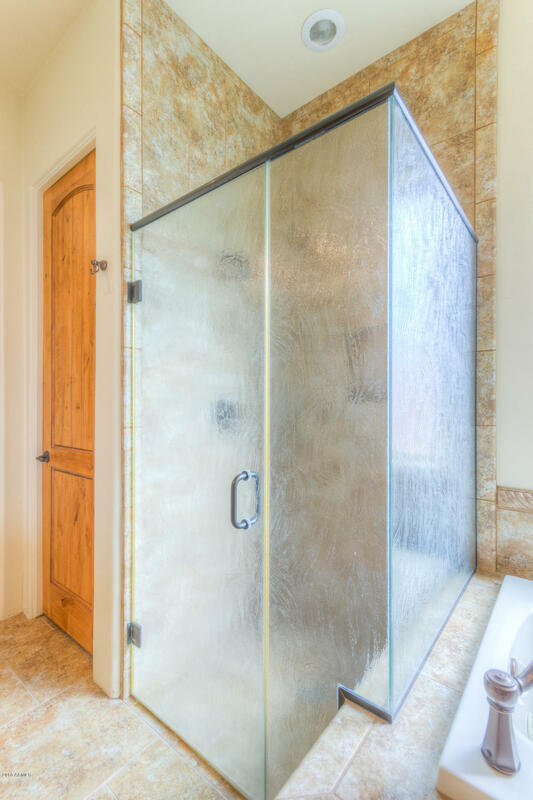 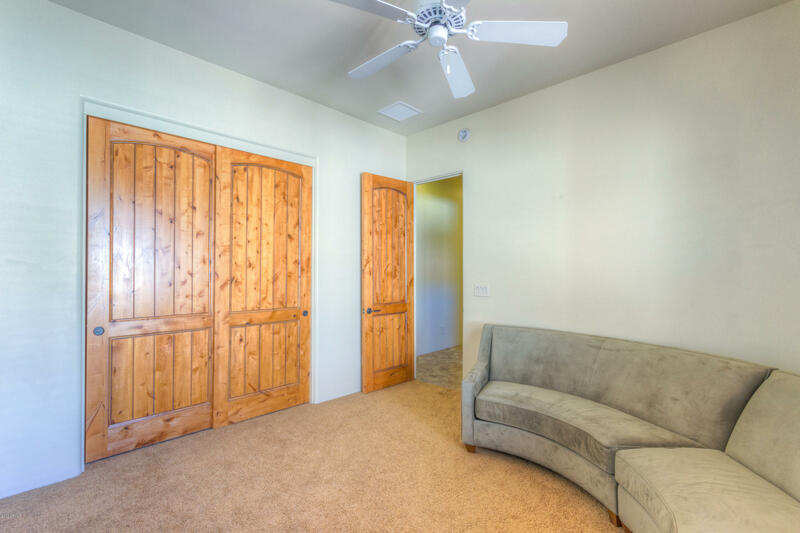 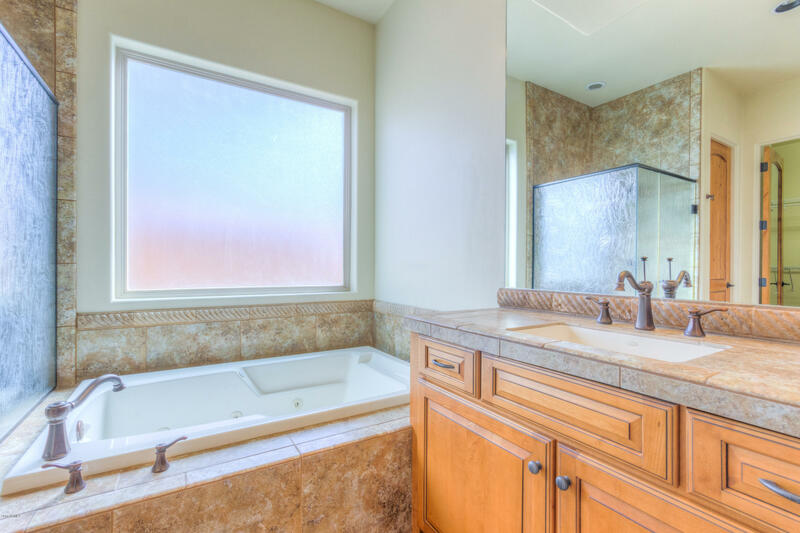 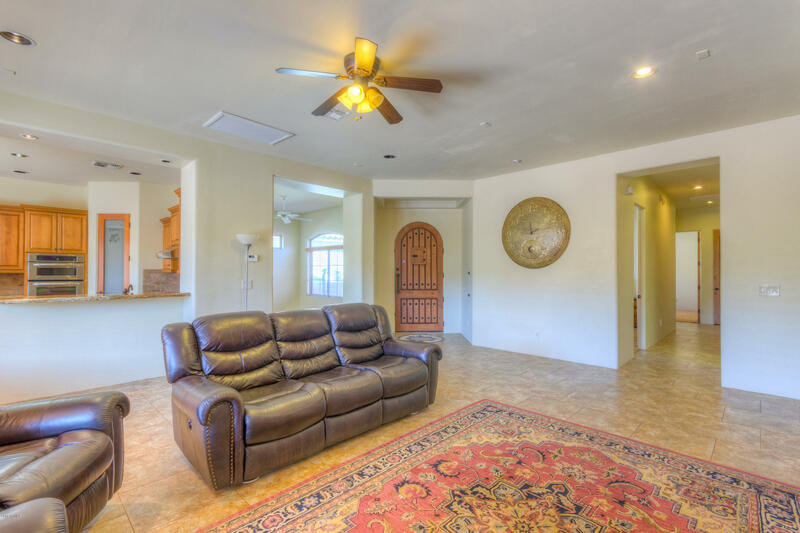 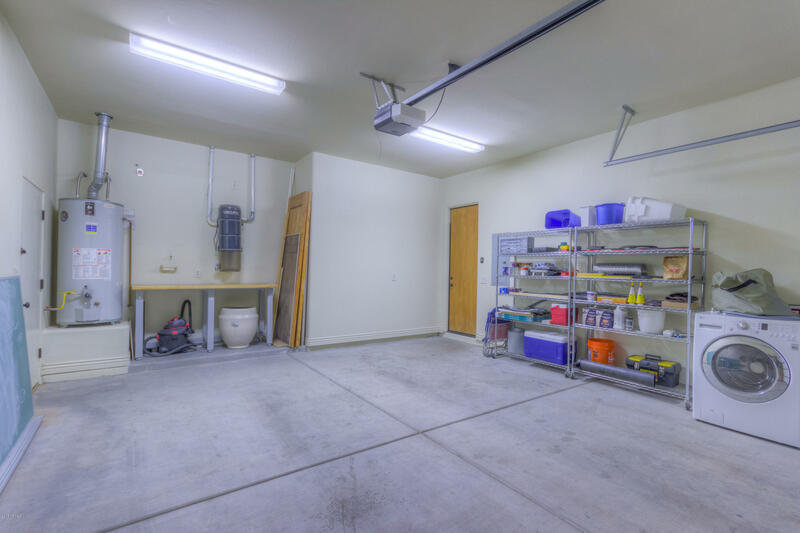 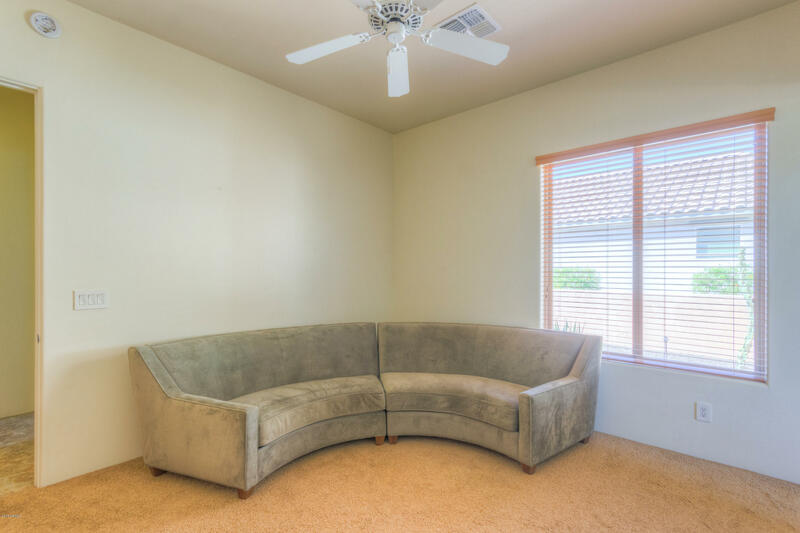 The entire home boasts beautiful flooring and upgraded, rich wood doors and closets. 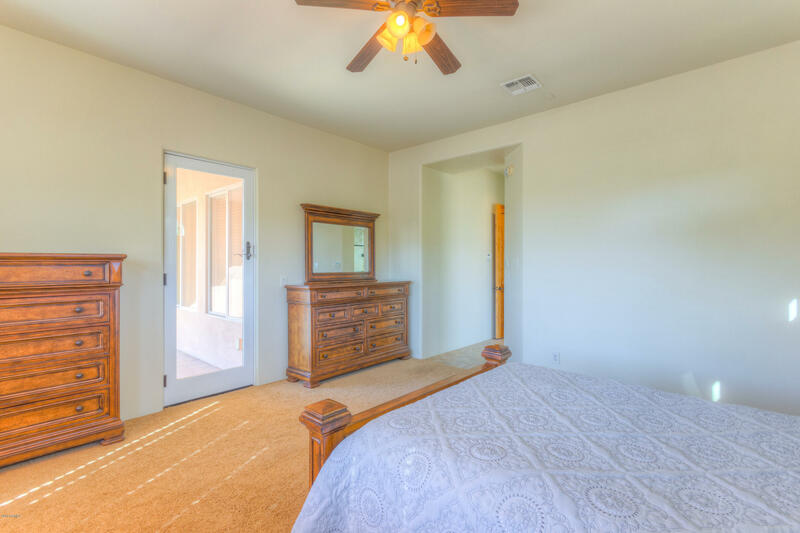 Secondary bedroom has its own entrance, so it is perfect for guests! 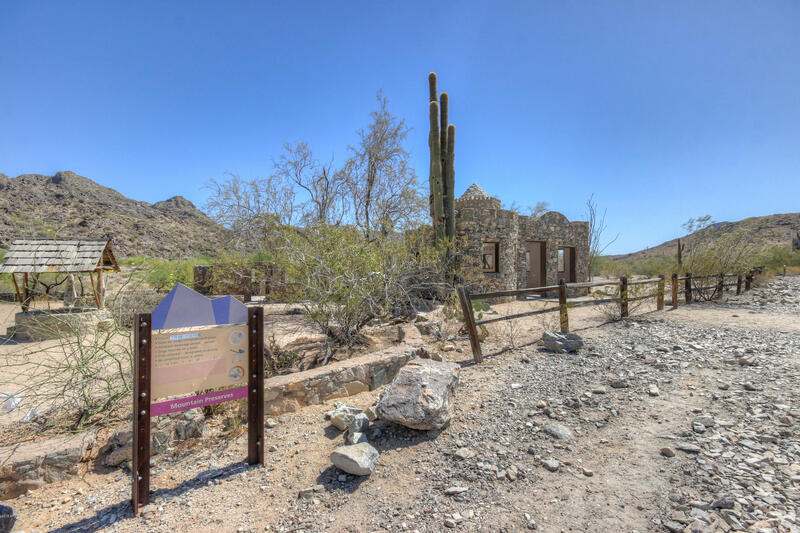 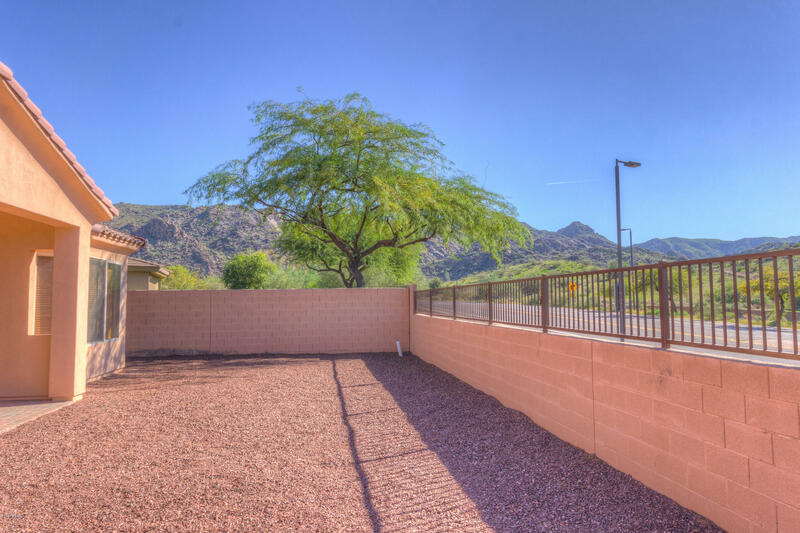 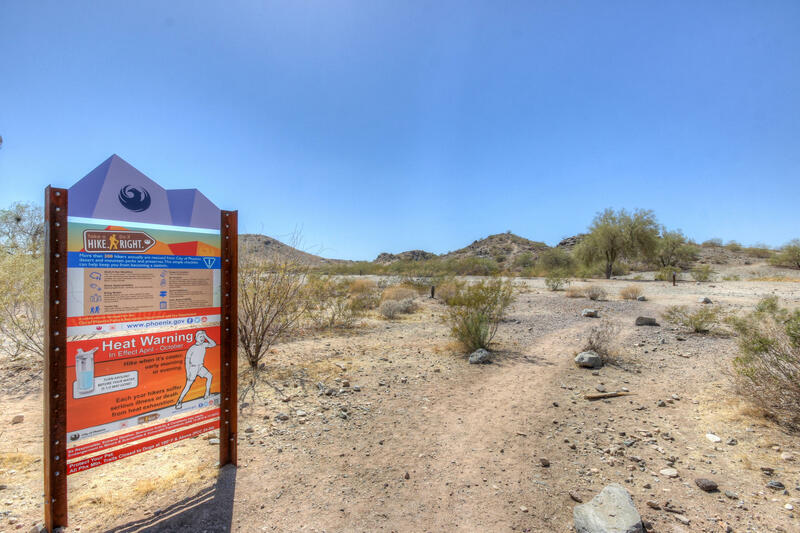 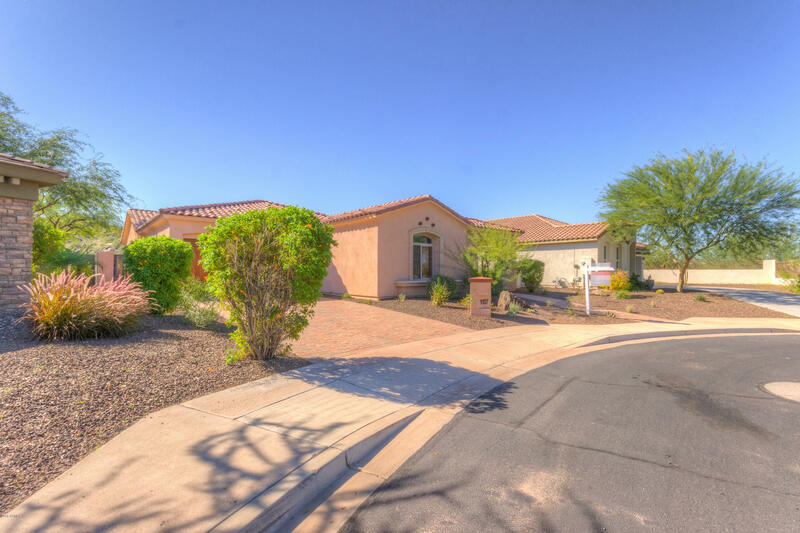 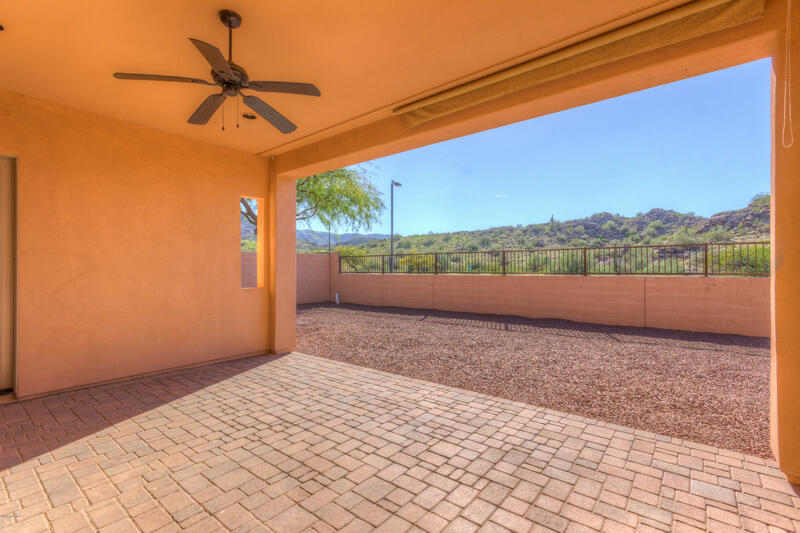 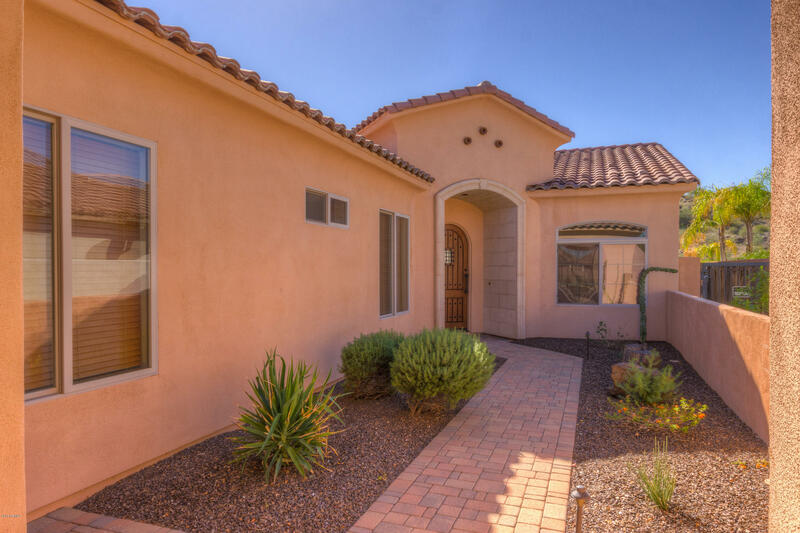 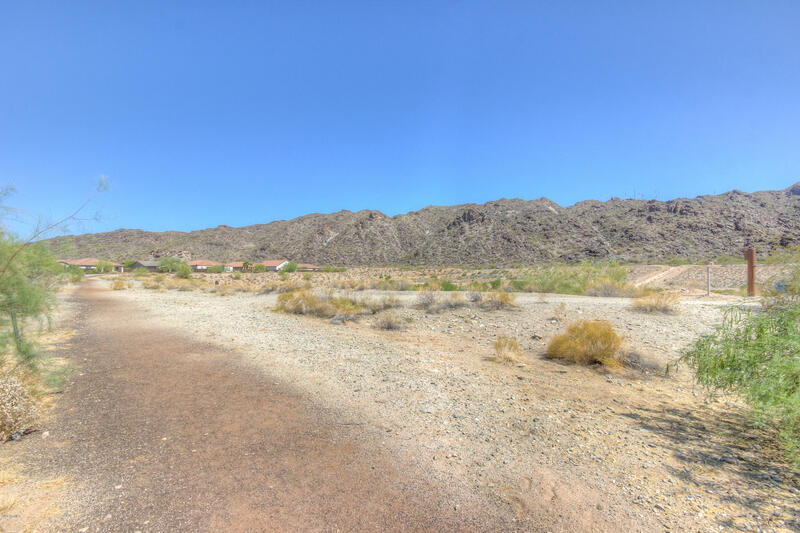 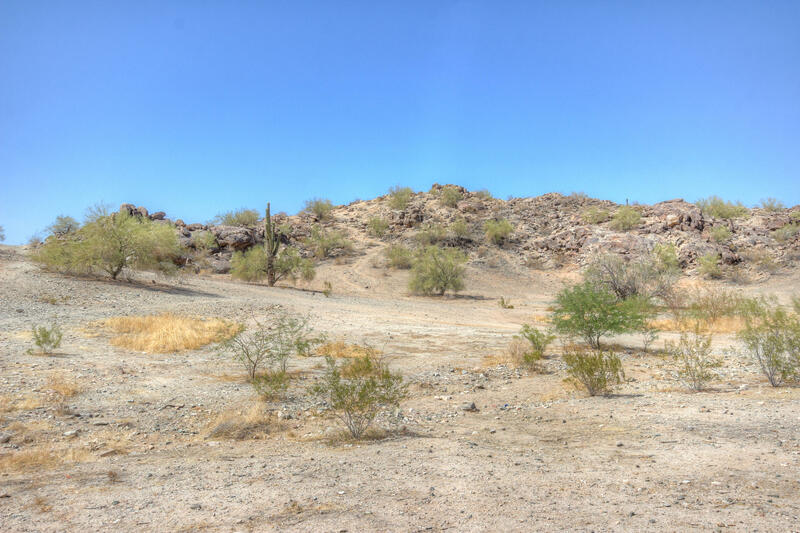 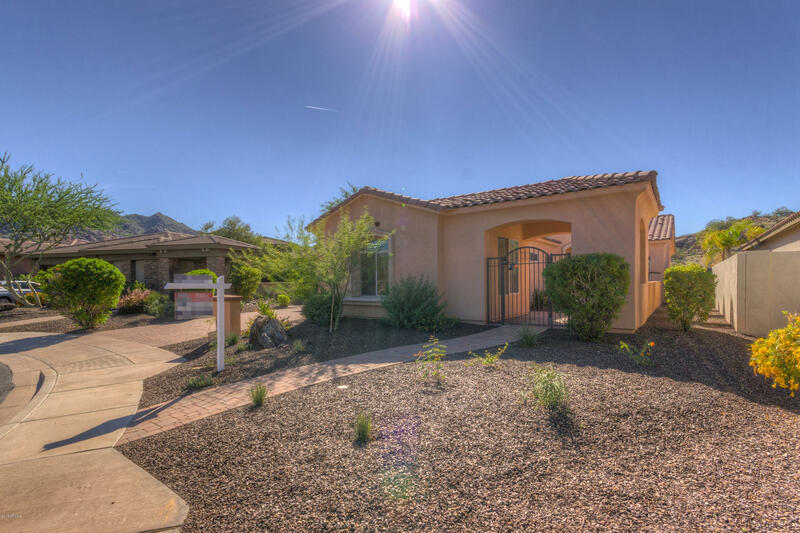 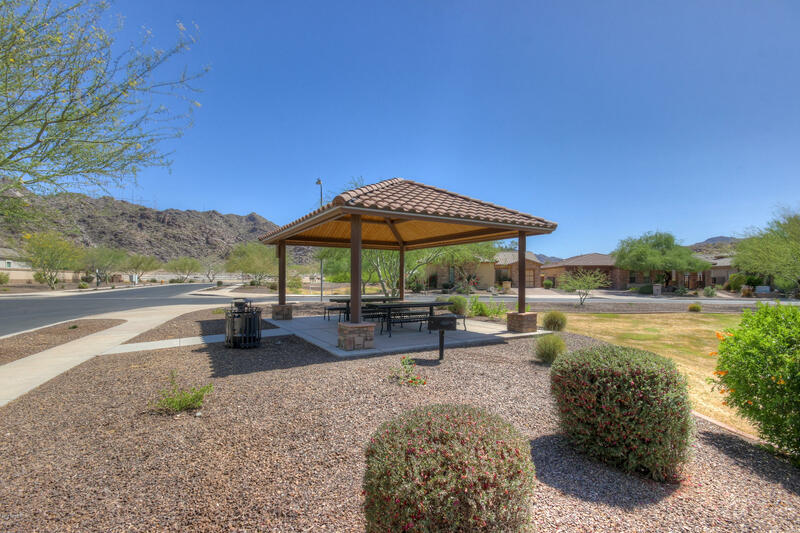 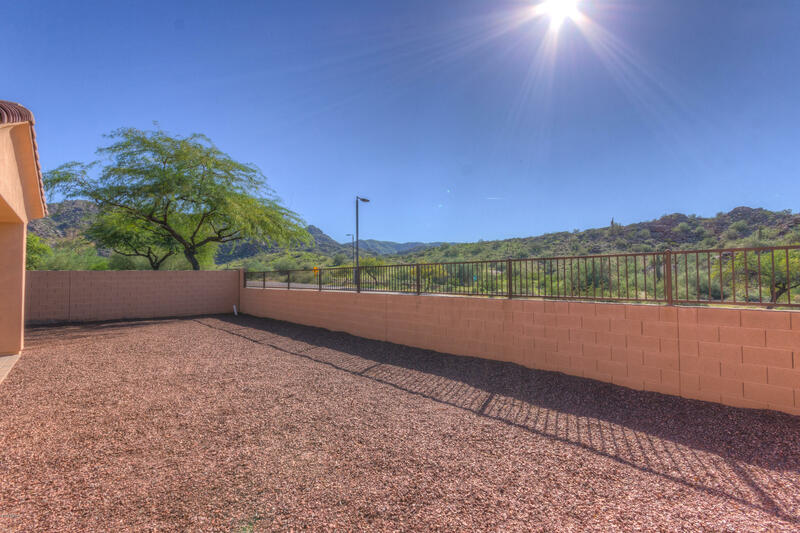 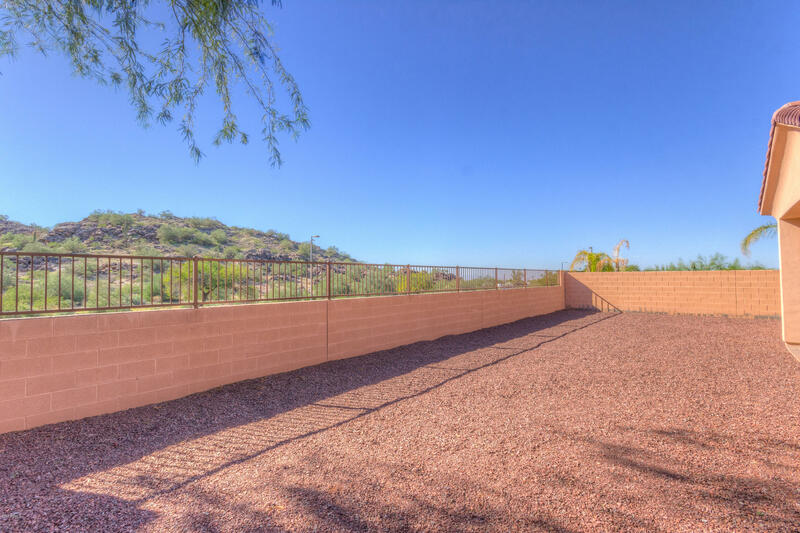 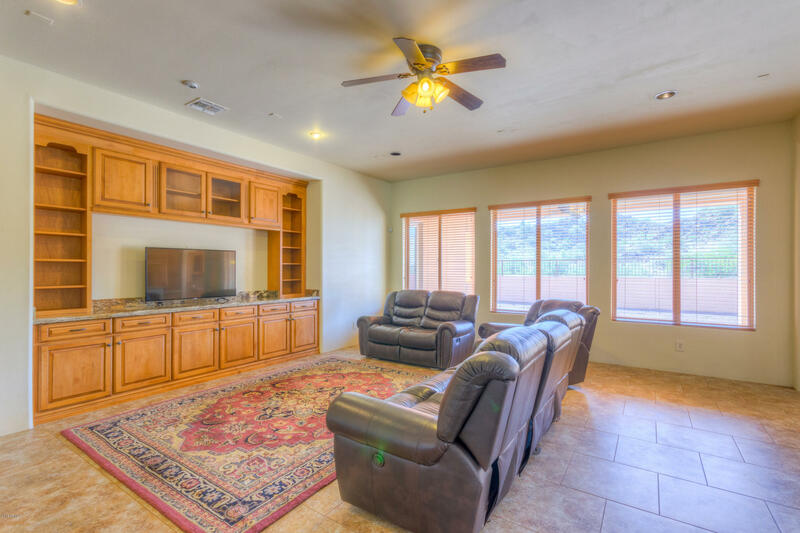 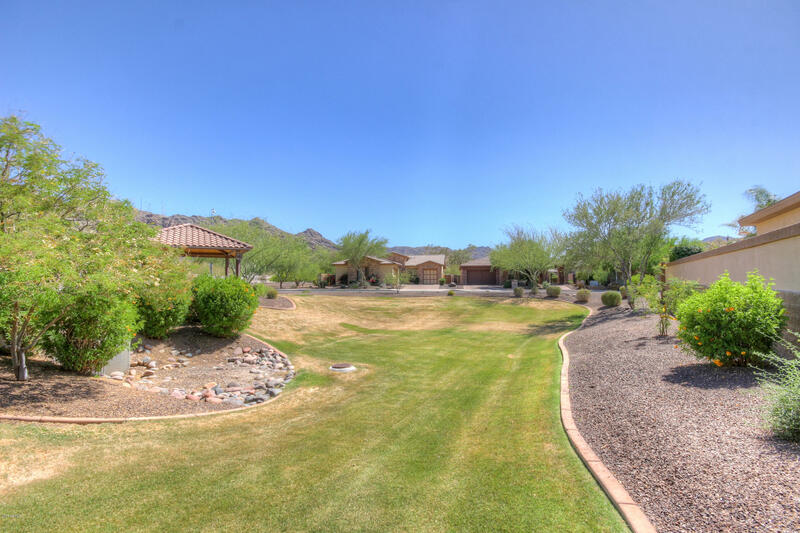 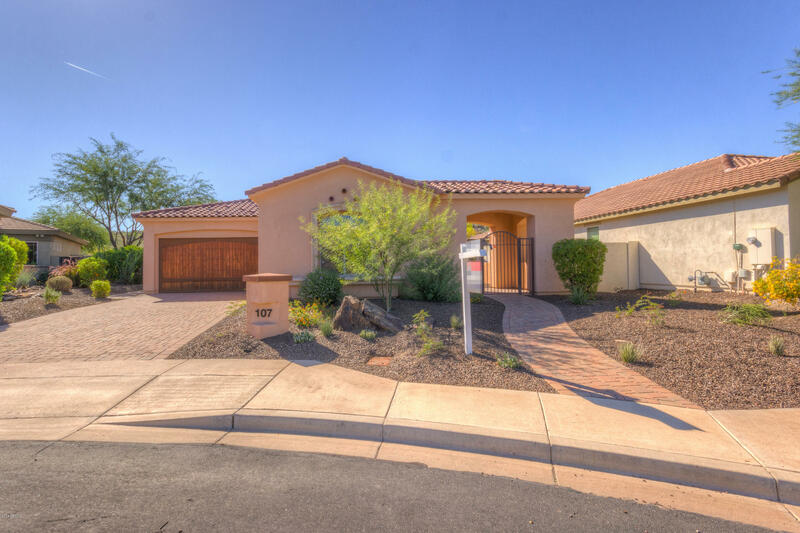 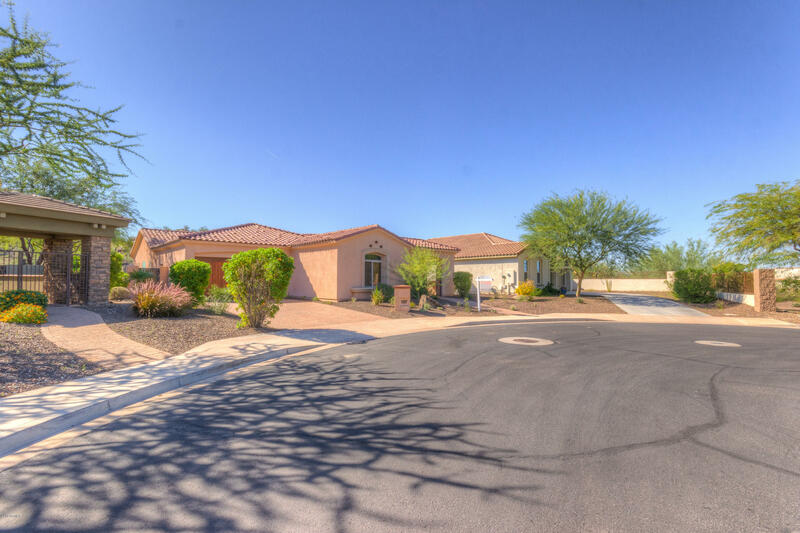 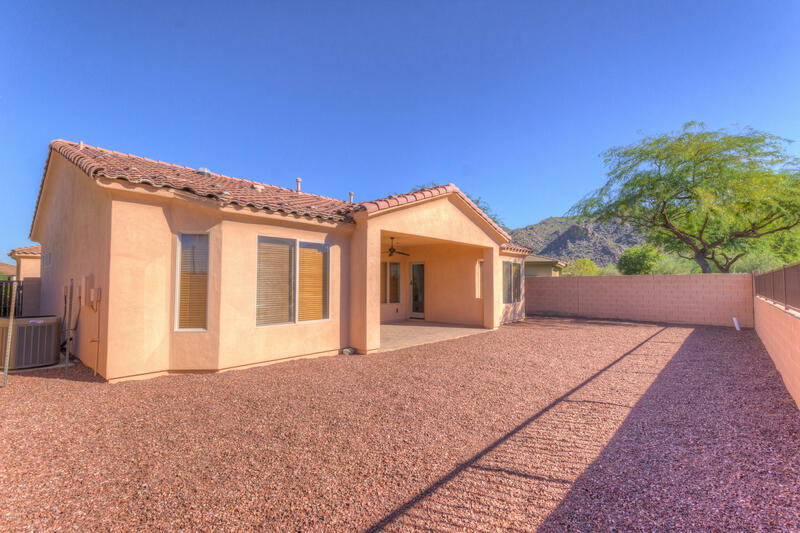 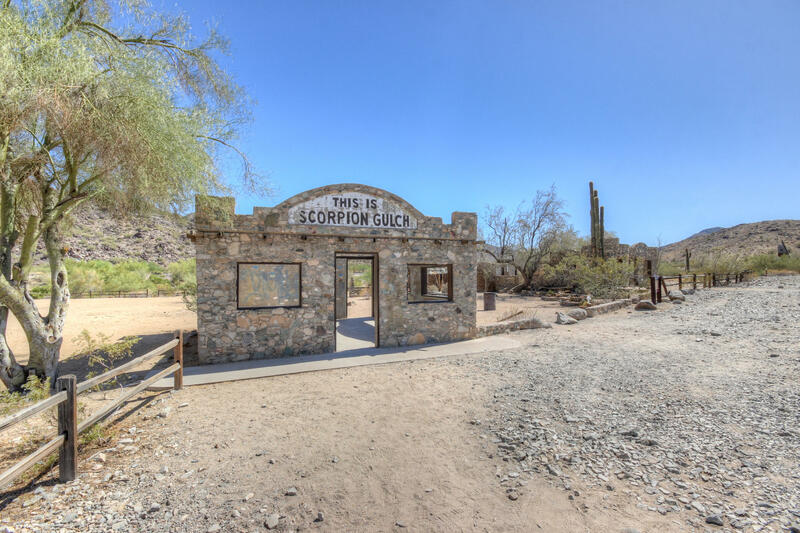 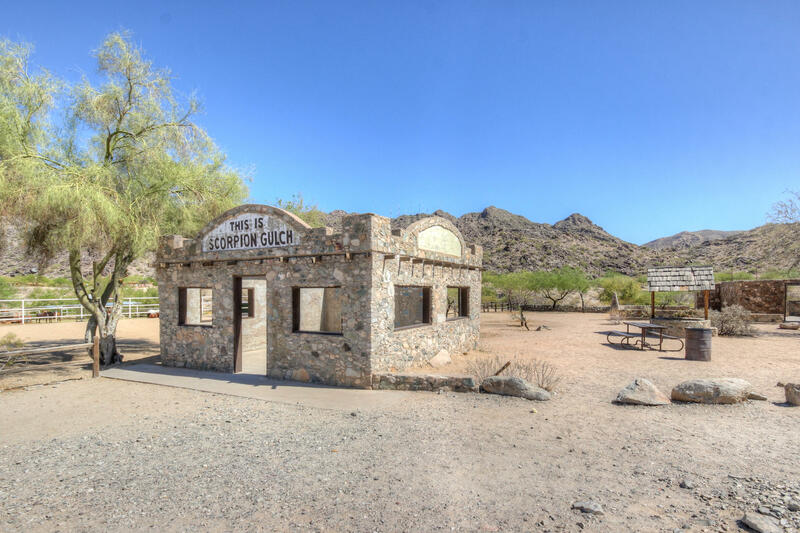 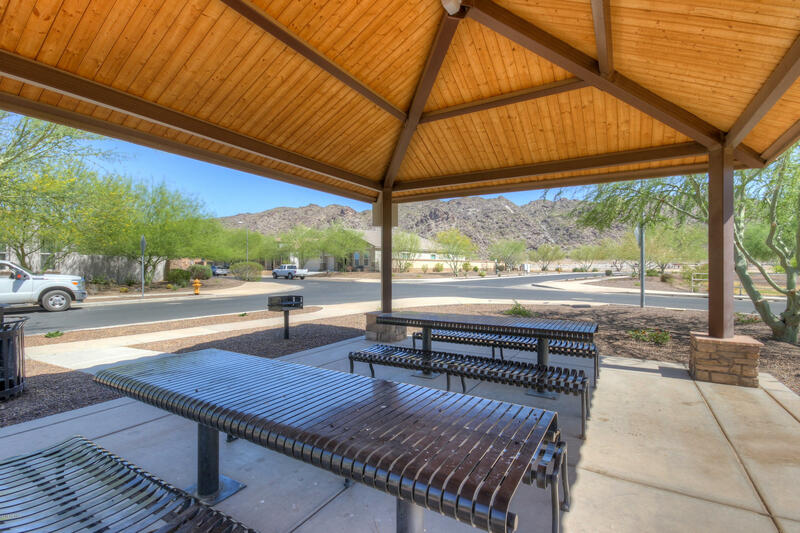 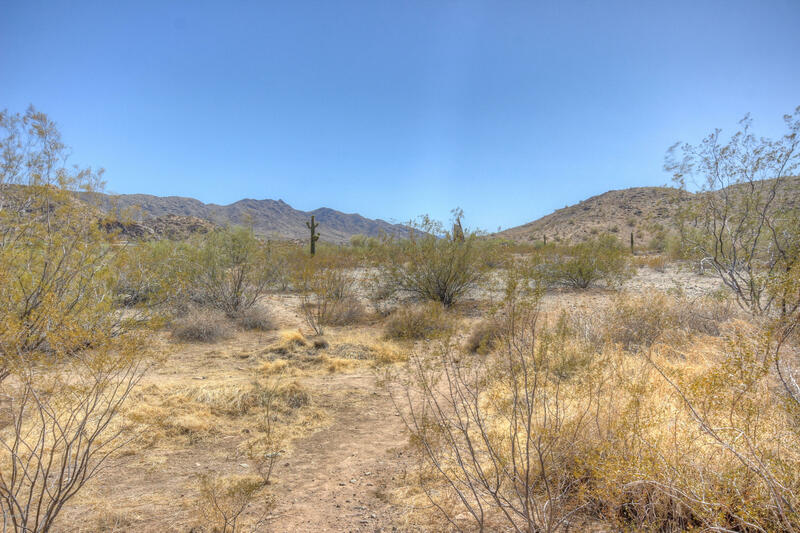 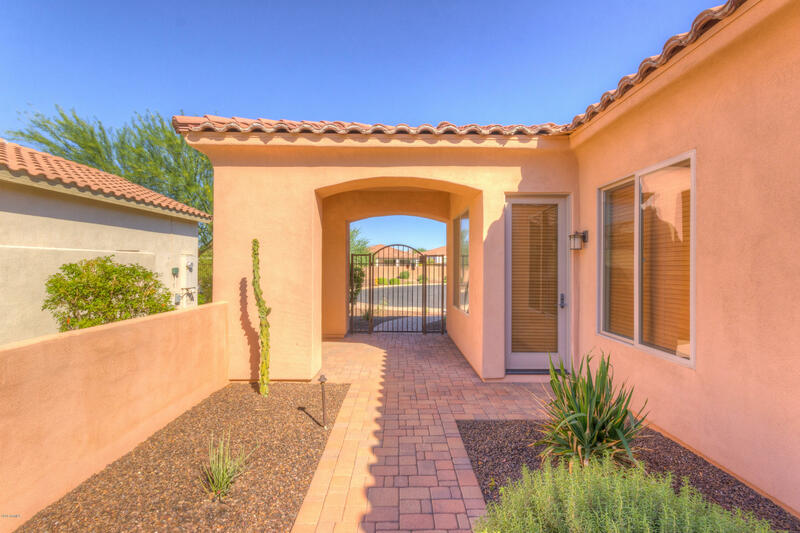 Positioned just minutes away from beautiful mountain trails and parks, don't miss out on this one, come and see it today!